As a lawyer with almost three decades in commerce, Kenny has embarked on a journey that has seen him play many roles, including lawyer, business manger, ideas curator, evangelist, strategist and solution provider. Kenny is seen as someone who relates to a broad range of disciplines and naturally gravitates to a holistic approach to solving problems. He believes that the legal service industry will change at an accelerating rate and decided to dedicate the rest of his career playing a role in this transformation. Upon graduation from Columbia University School of Law, Kenny practiced in New York City with Coopers & Lybrand International Tax Group and Goodman Phillips & Vineberg, before joining Coudert Brothers in China. After having worked on landmark projects such as negotiating the Shanghai GM JVs, he moved in-house (in search of what happens before and after business engagements with external counsel) and served as the regional GC for Kodak, Honeywell, Goodyear and PepsiCo in various geographies and business units. 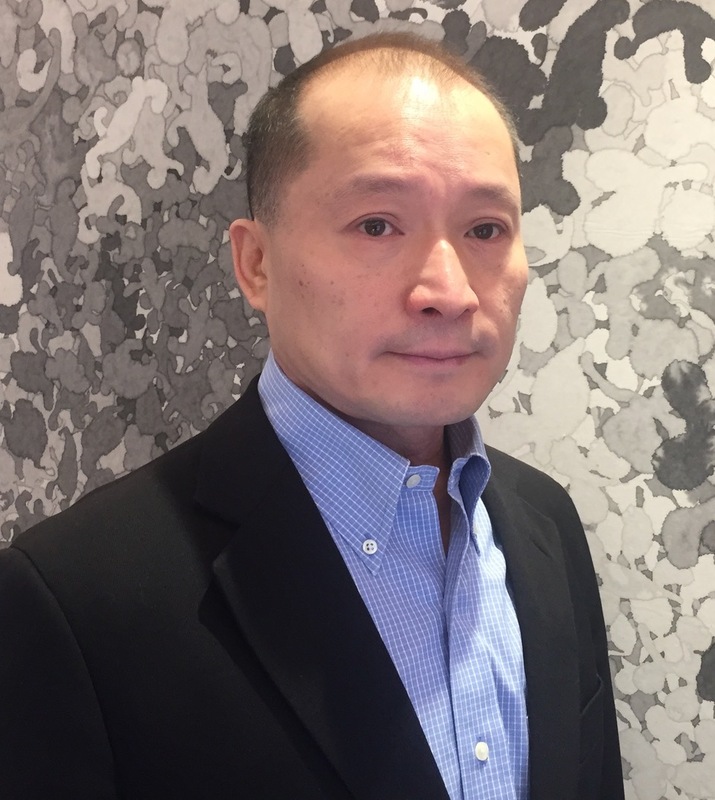 After serving as the Chief Legal Counsel at Geely Holding, working primarily on new projects and strategies around the world, Kenny has been the ad hoc GC under Lex Sigma Ltd. advising top global industrial and financial players on strategic and business-critical issues and projects in Asia. Together with Bill Novomisle, Kenny co-founded In-Gear Legalytics Limited to help bring efficacy and efficiency to existing and new providers of legal services. In a career inside multinational companies for almost two decades, Kenny has been building on his business and law experience and learned about driving process and efficiency in complex organizations. In-Gear has been advising clients such as a Magic Circle law firm and the top media player in India. Born in Hong Kong to parents who left mainland China in the 1940s, Kenny went to a Chinese school before leaving for the U.S. to attend Choate and then college and law school at Columbia University. You can read Kenneth Tung’s Big Five Ideas in Compliance Management here.